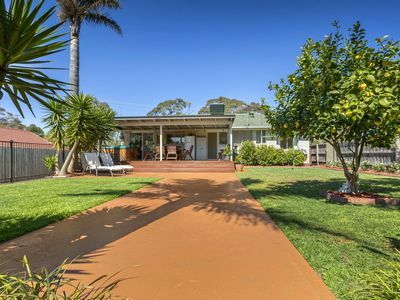 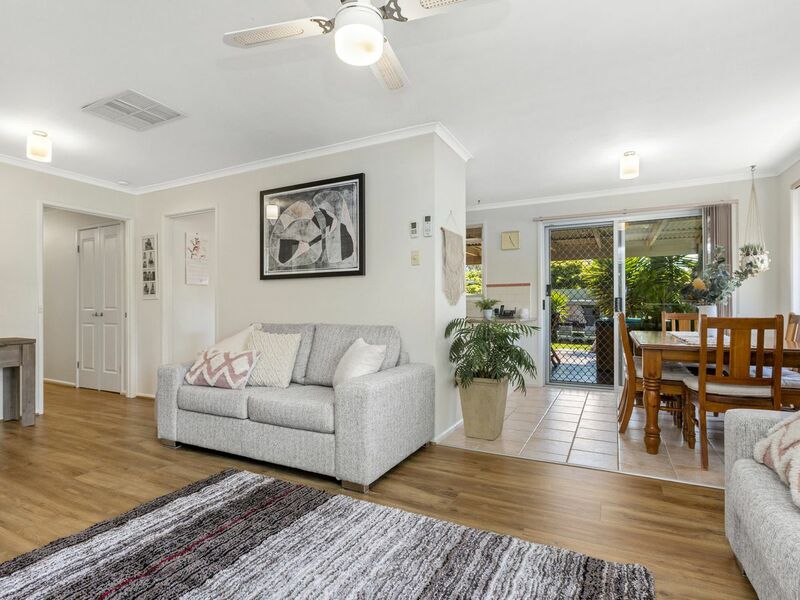 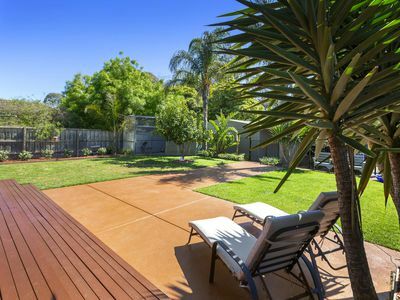 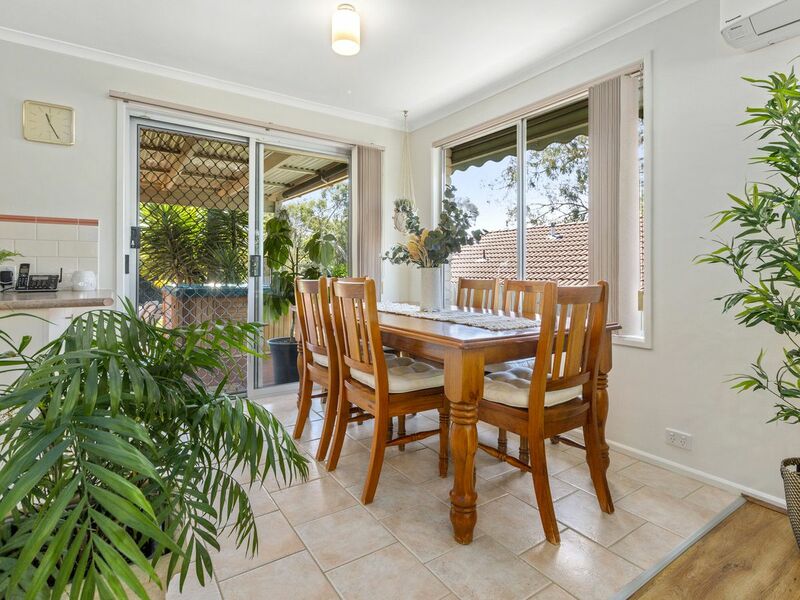 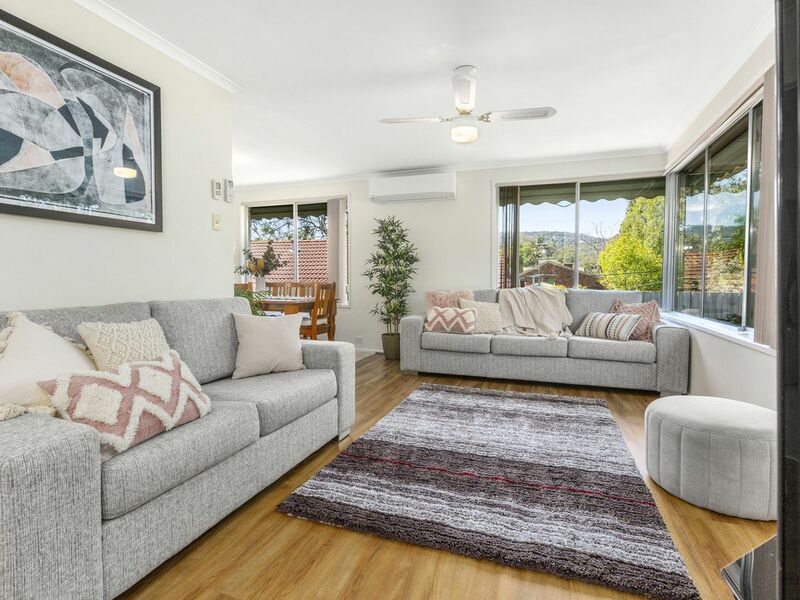 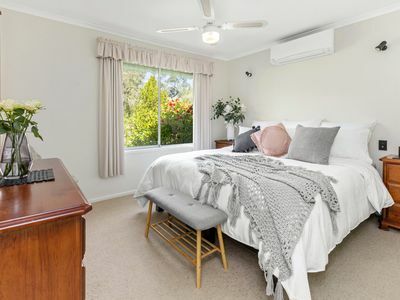 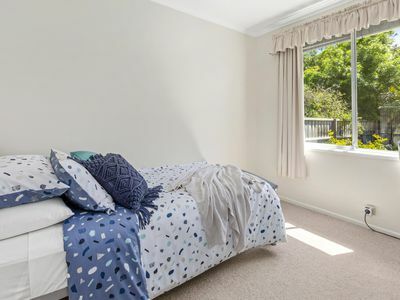 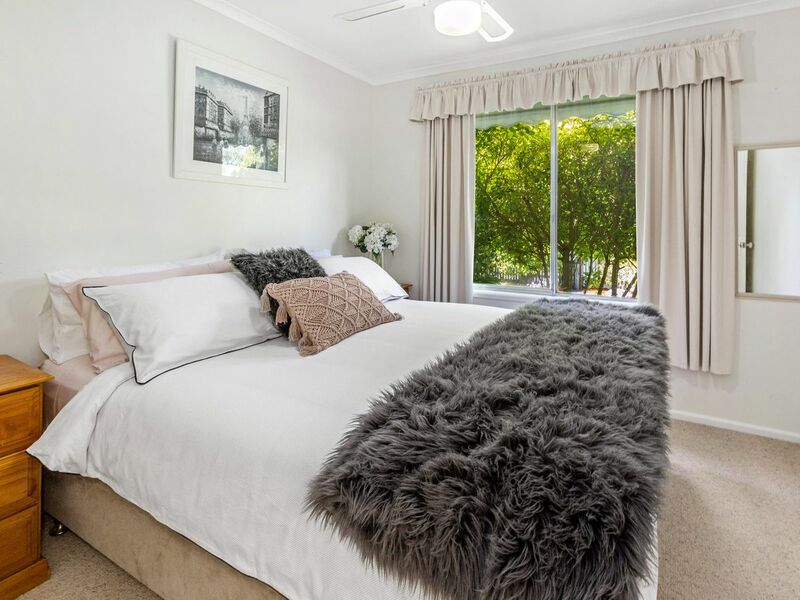 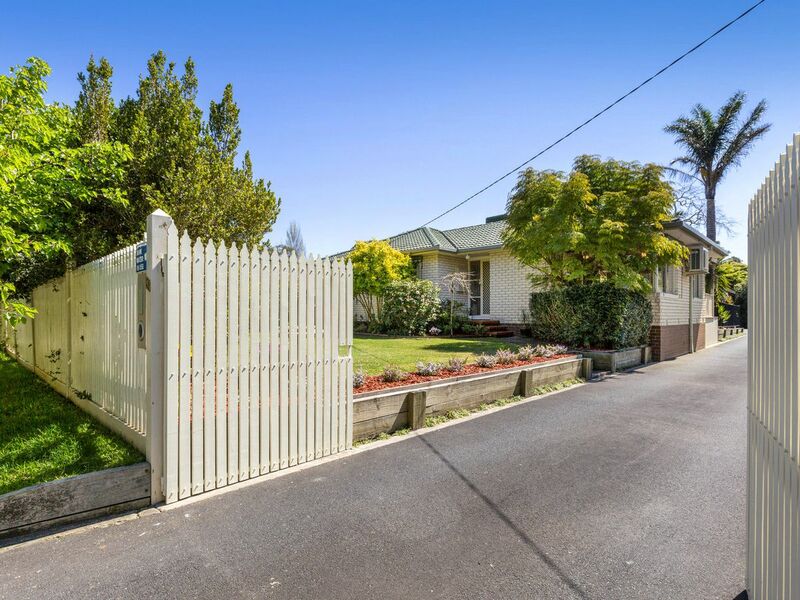 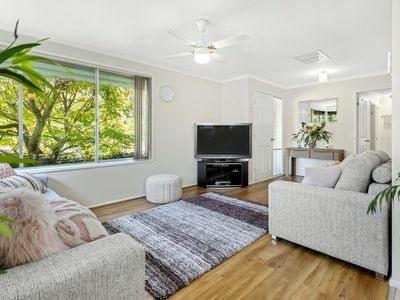 Located amongst treed surrounds with the hills of Arthurs Seat as its backdrop, this immaculate, light and airy three bedroom family home is nothing other than an absolute pleasure to inspect. The moment you step foot through the gates of this amazing home you’ll realise there is not a cent to spend anywhere! 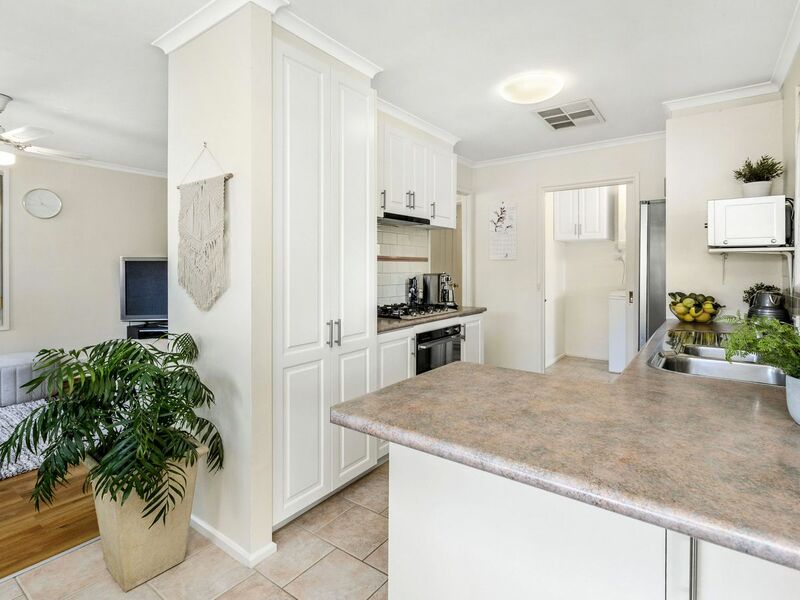 Light filling living, updated kitchen and adjoining meals area are all kept comfy year round with evaporative cooling and split system reverse cycle air conditioning throughout. 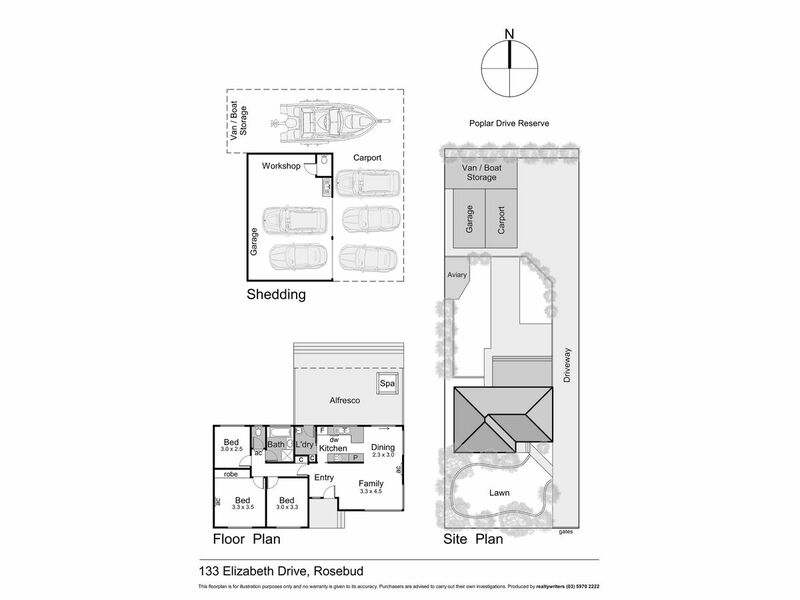 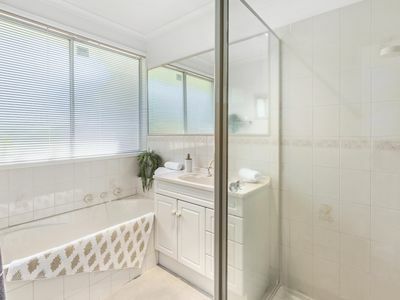 Each of the three bedrooms share in the family bathroom, full laundry and separate toilet. 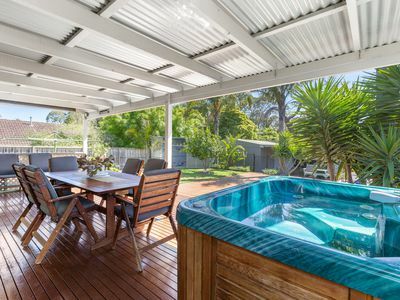 Relax and unwind in the heated spa, entertain year round under the impressive outdoor area, bask in the summer sun in the picture perfect backyard or simply tinker the afternoon away in the double garage with added space for the workshop. 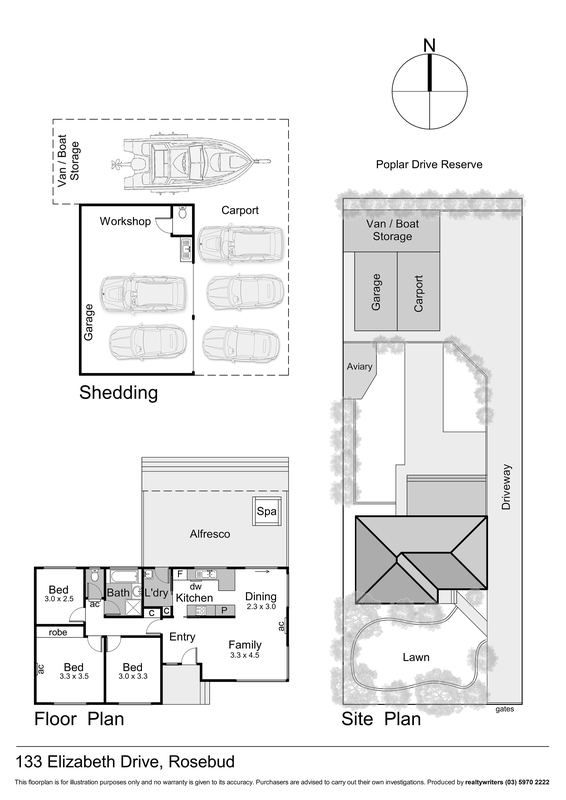 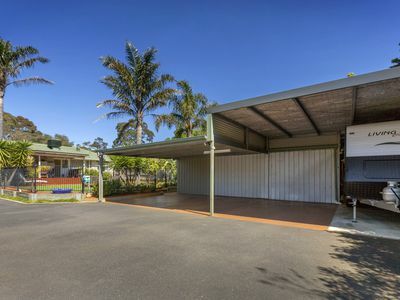 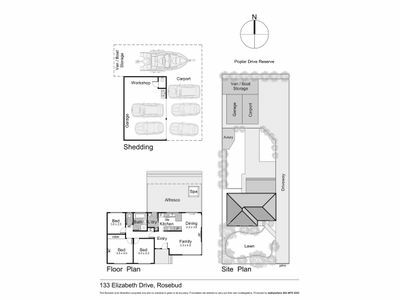 Storage is of zero concern here with triple carport and huge undercover space with extra height for a full size caravan or boat. 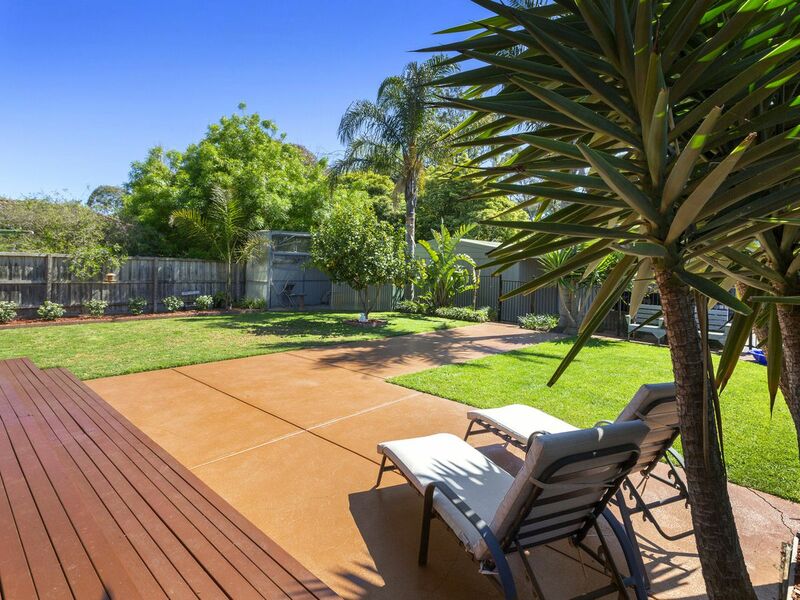 Complimented by extensive paving, a unique selection of manicured plant life, treed reserve at the rear, all within an easy stroll to tennis courts, local shopping, walking trails and stunning golfing greens.